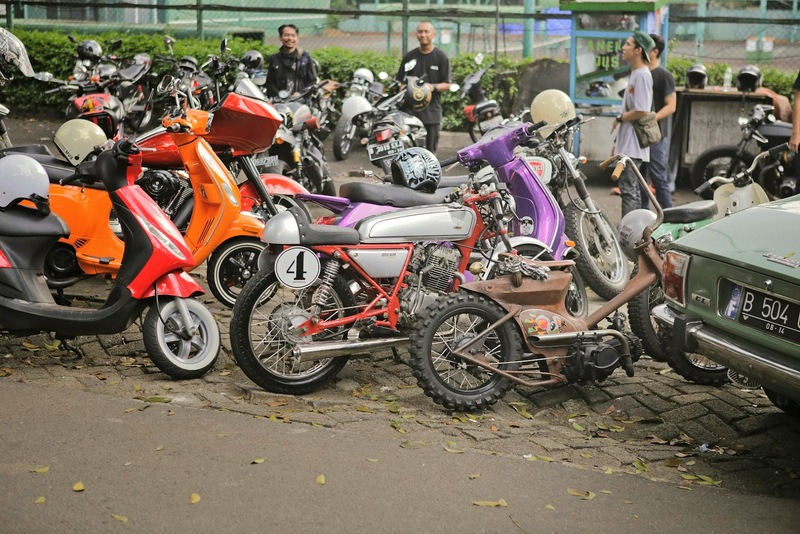 I want to share you photo and story about what we and other garages did in Jakarta a couple days a go. 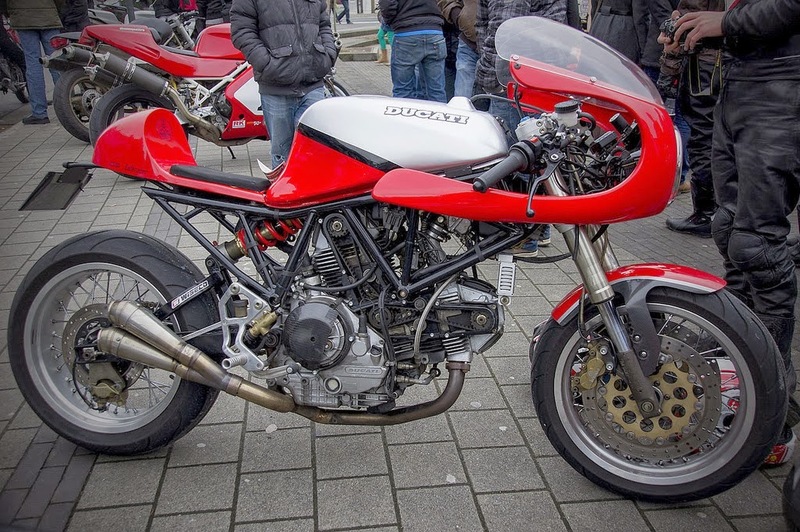 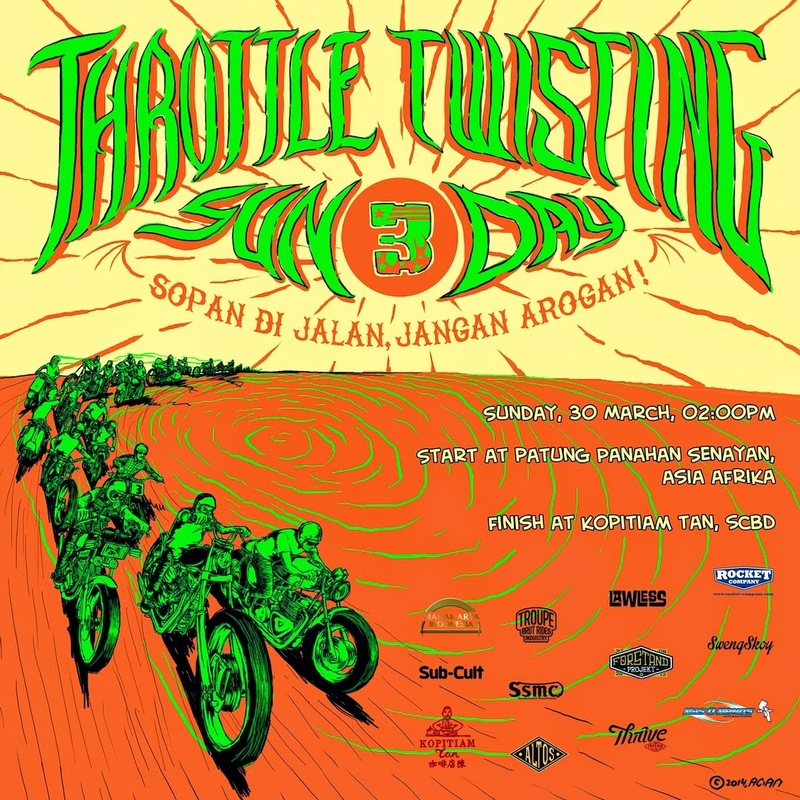 The guys from Throttle Twisting Sunday bring you their third event, on Sunday, March 30th, 2014. 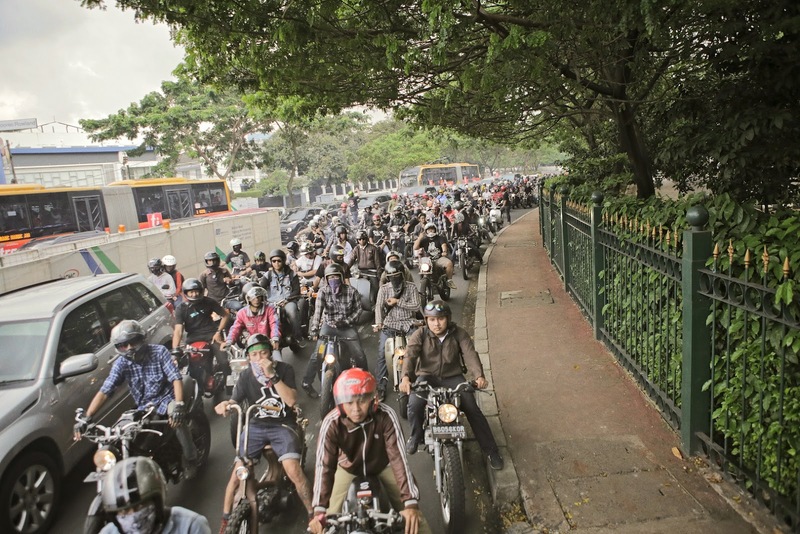 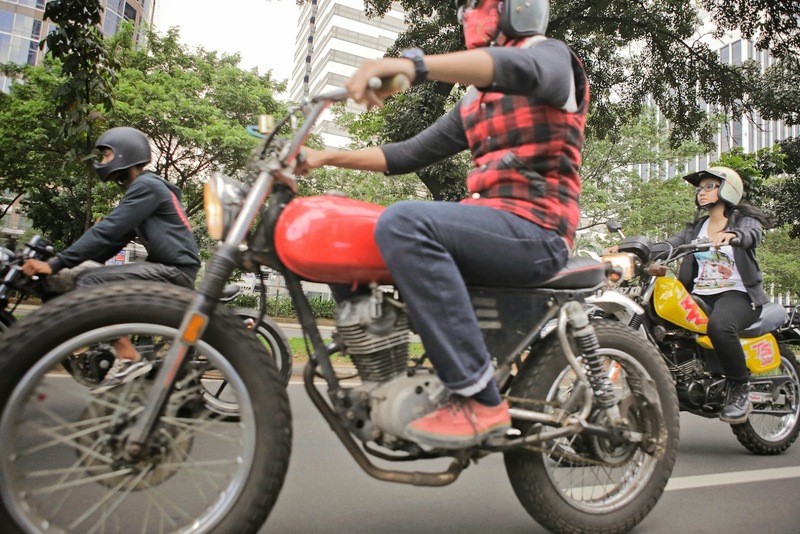 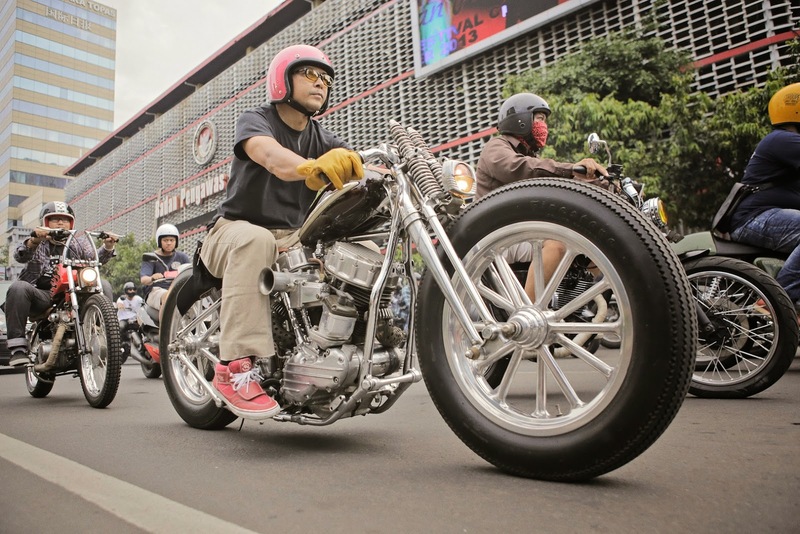 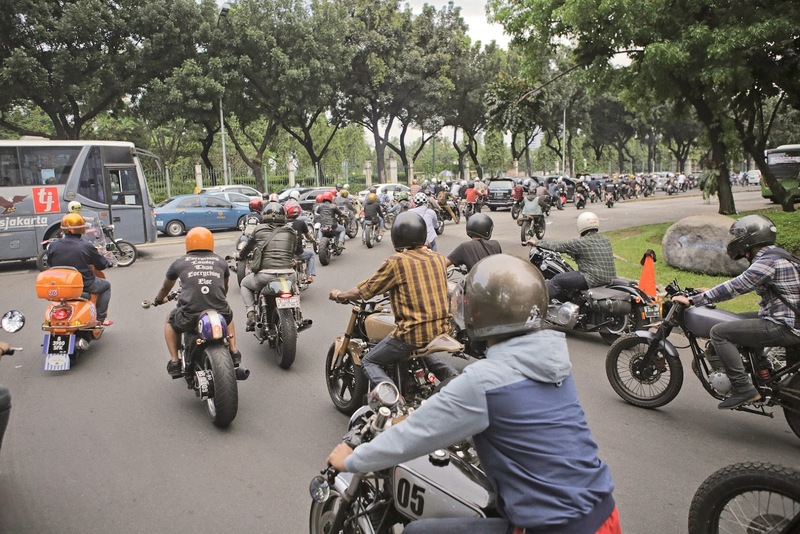 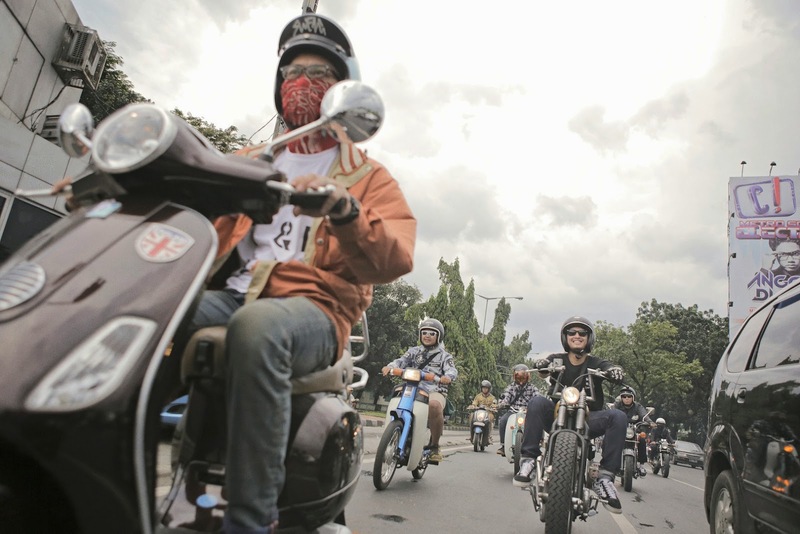 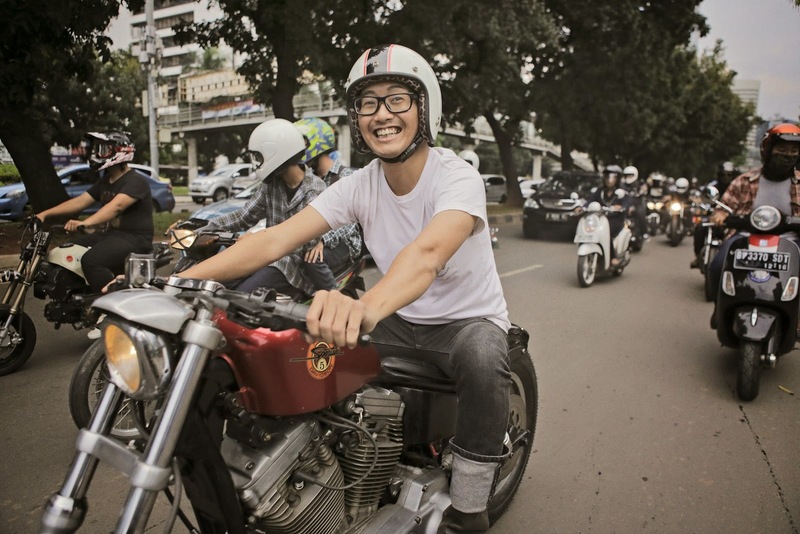 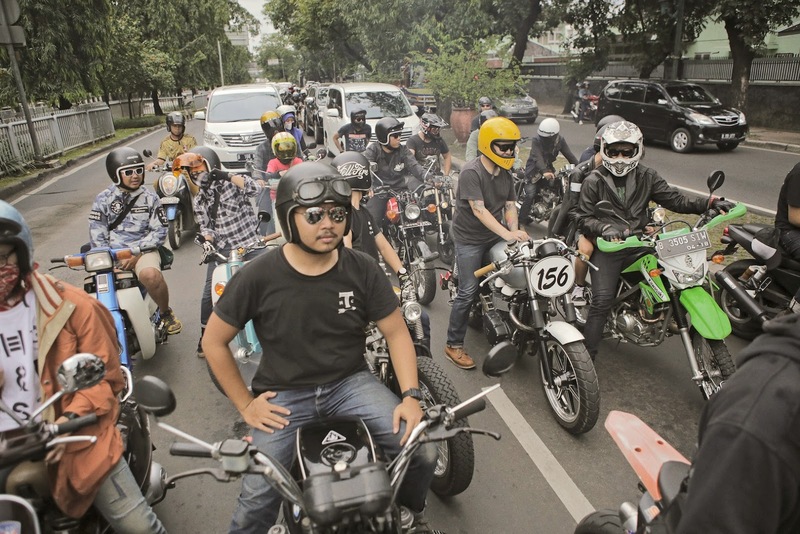 Embraced with the joy of riding TOGETHER, to enjoyed the streets of Jakarta, the guys where able to gather over then 300 riders, and 7 lovely ladies among them, to join this fiesta! 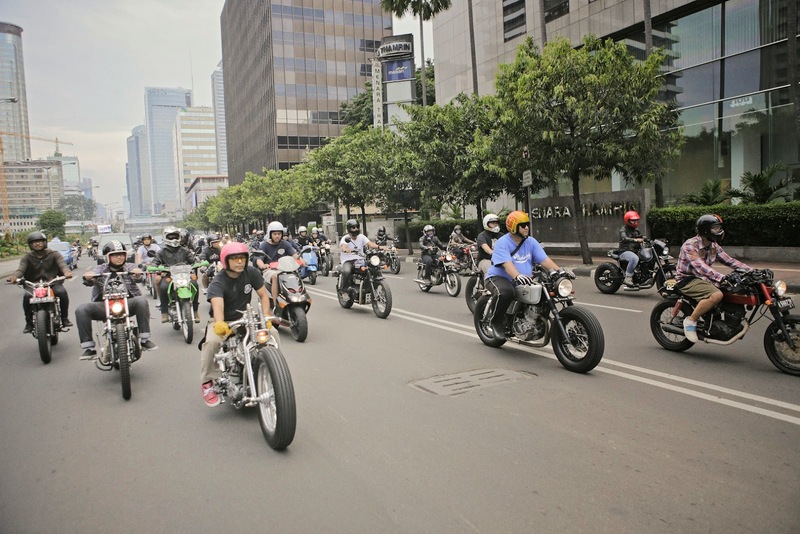 All riders acted their best manner, obey the traffic lights and signs, and show their respect to fellow riders/driver on the road. 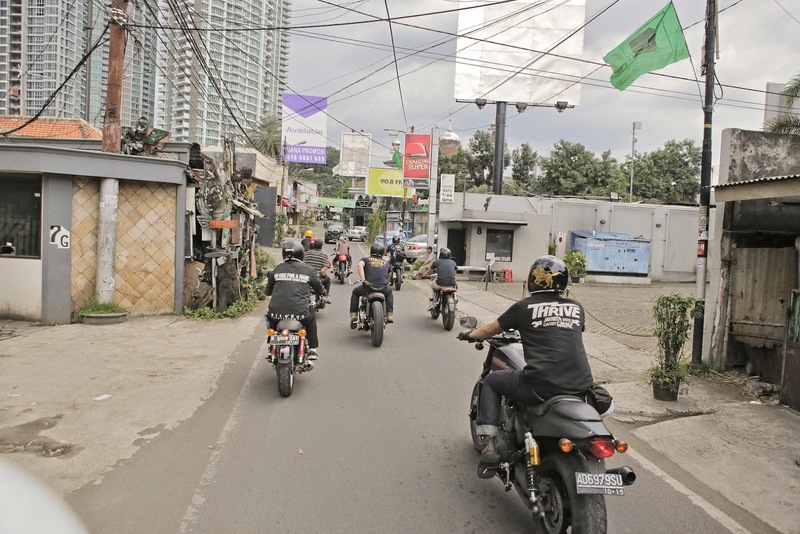 The route which strolls the city's main road was completed in a hassle free-no complaints way. 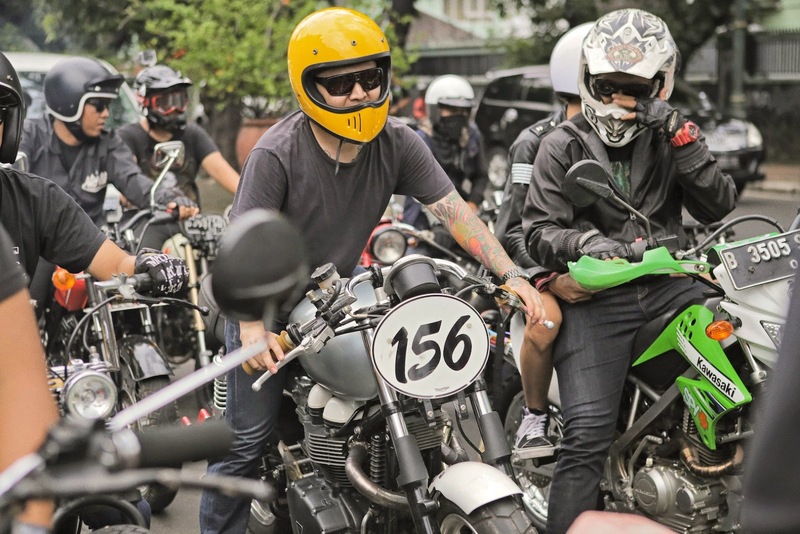 The Sunday excitements was enhanced with refreshments and snacks from Kopitiam Tan, SCBD, A brief talkshow about motorcycling history in Indonesia by J. J. Rizal, and a coffee cupping session from the Mahakarya Indonesia. 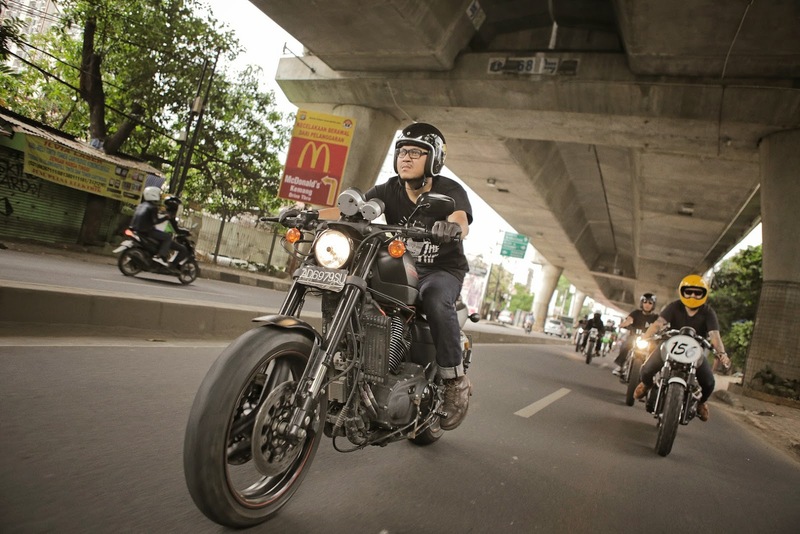 A sunny afternoon ride with good friend without bad attitude. 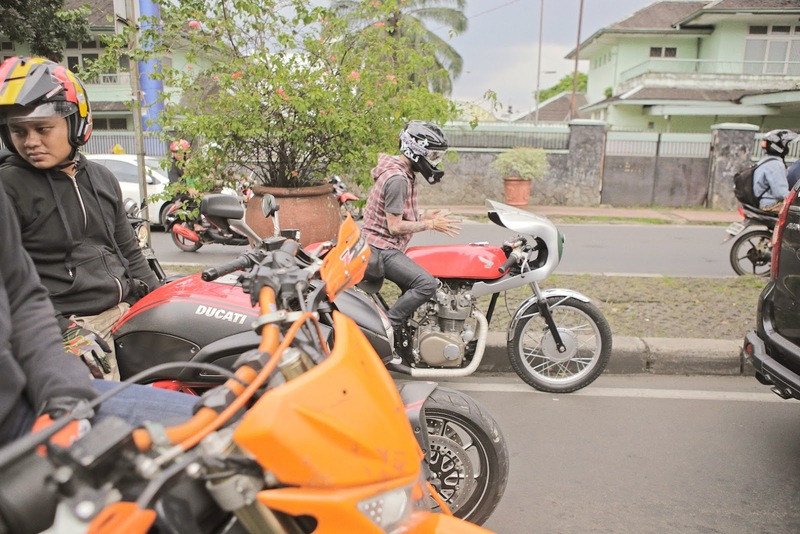 Mission accomplish." 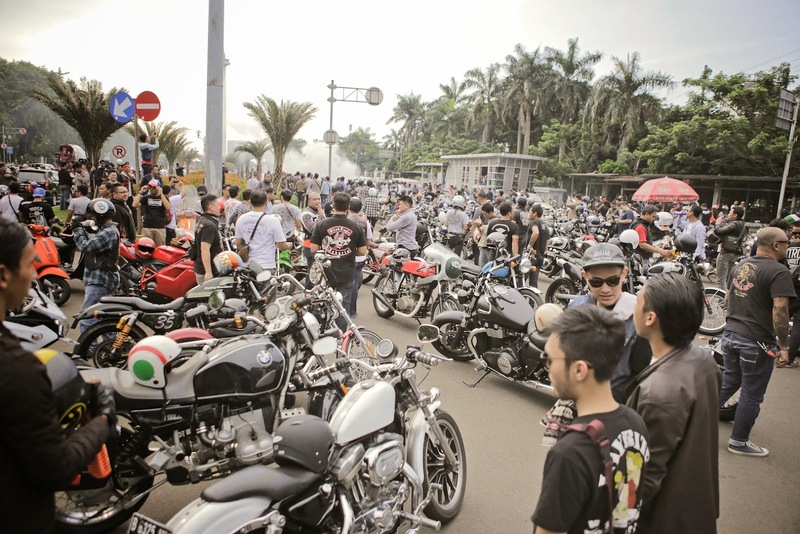 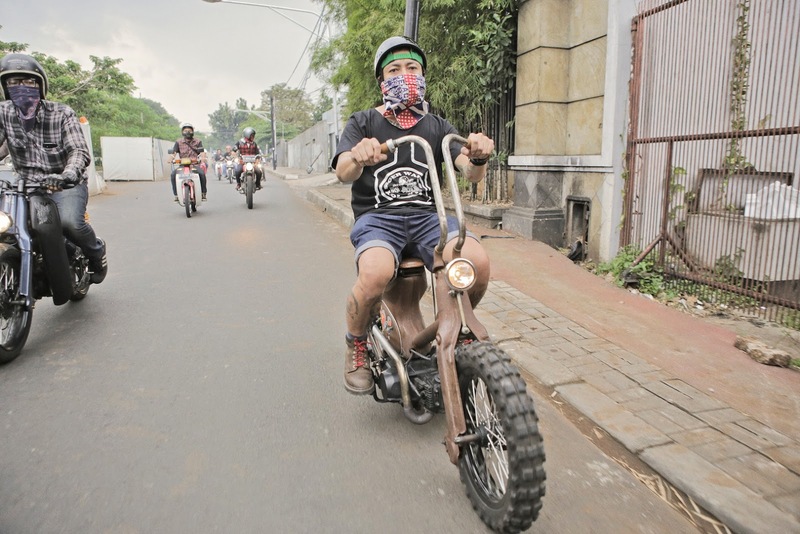 Throttle Twisting Sunday #3 was presented by Rocket Company, SwengSkoy, Mas O Menos, Lawless Jakarta, Forstand Projekt, Thrive Motorcycles, Troupe Industry, Saint & Sinners Motorclothes, dan Altos Company. 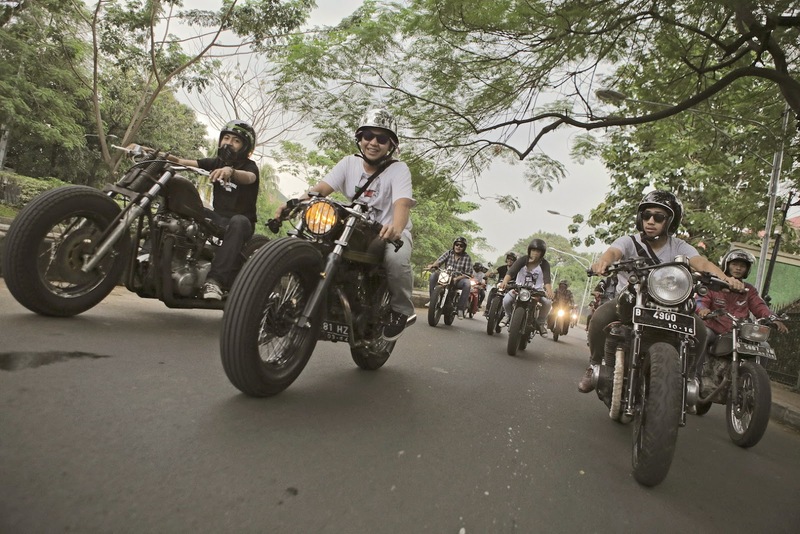 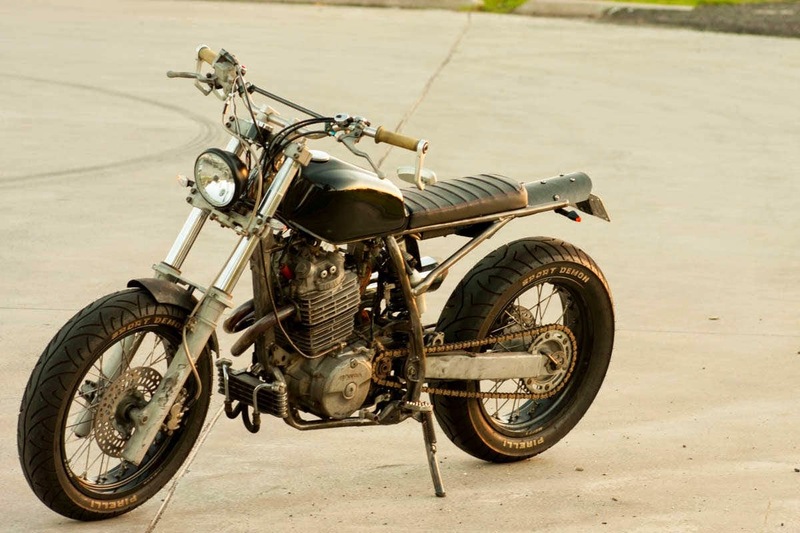 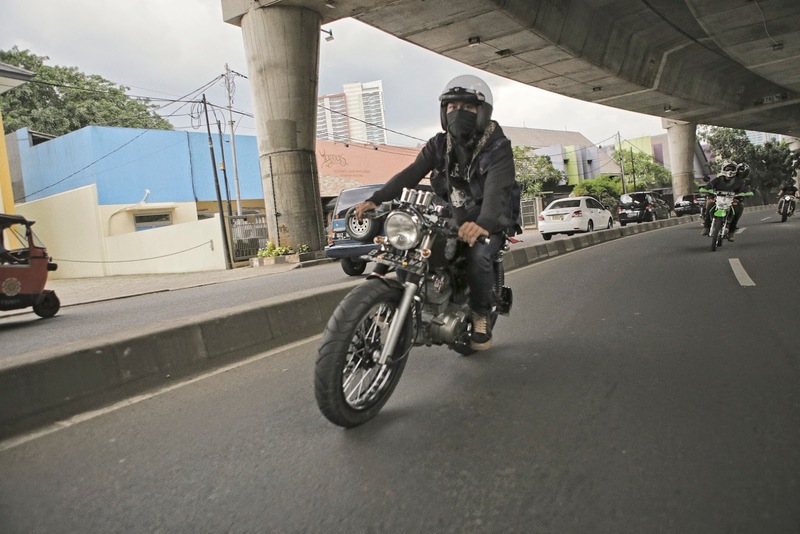 Words are writen by Rizky Mandra from Saint & Sinners Motorclothes, and all the photos are done by Thrive Motorcycles. 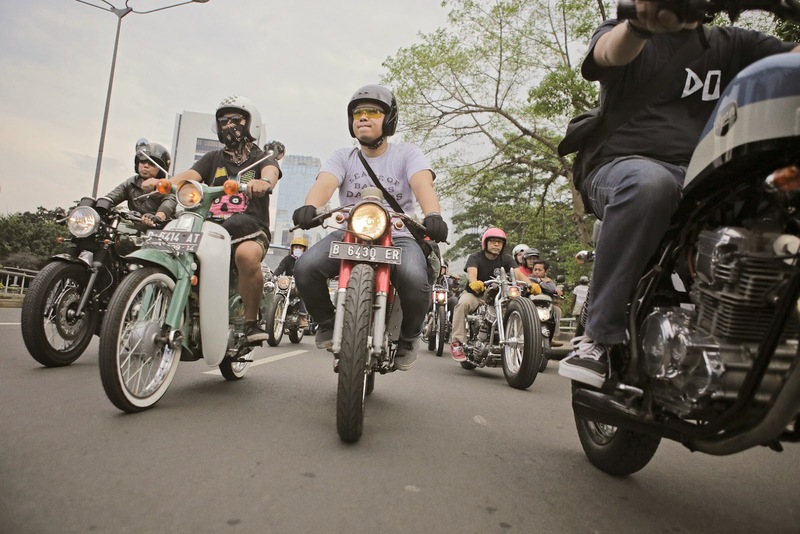 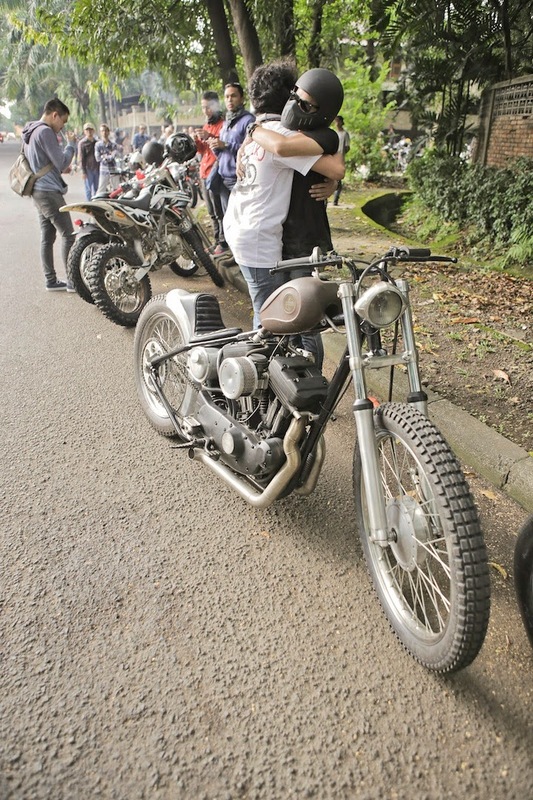 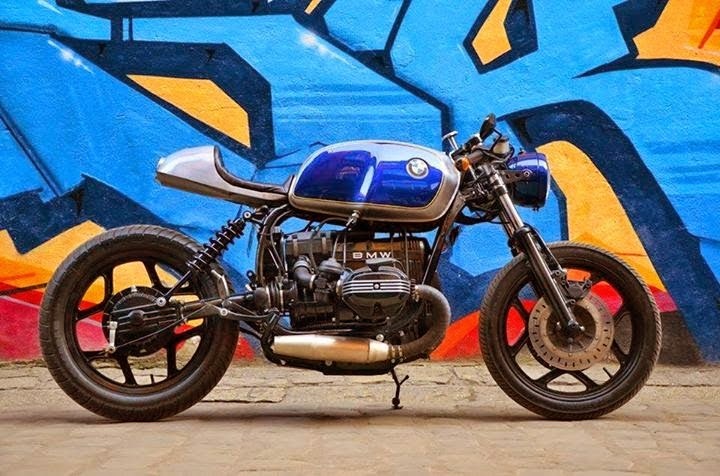 Thanks Putra, That that's an amazing show up with loads of cool bikes, great ride!